Pro-Camera | CAMERA LENSES | Panasonic | Panasonic Lumix G 20mm f/1.7 II ASPH. 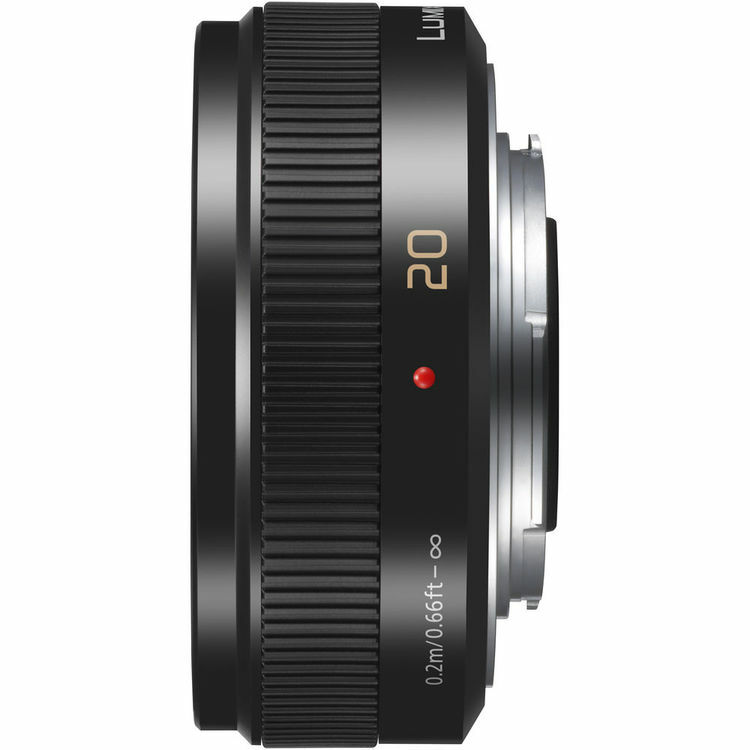 The black LUMIX G 20mm f/1.7 II ASPH. 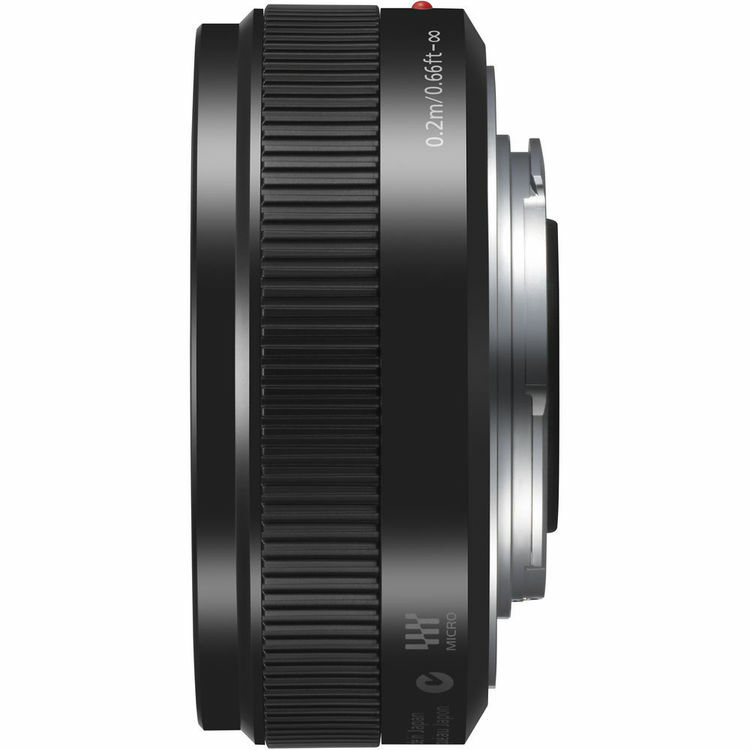 Lens from Panasonic is an extremely compact, pancake-style prime lens in the Micro Four Thirds system. 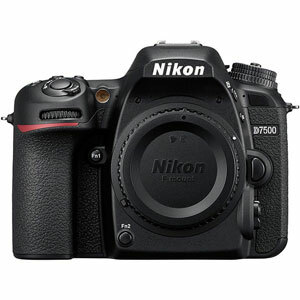 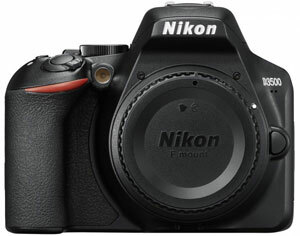 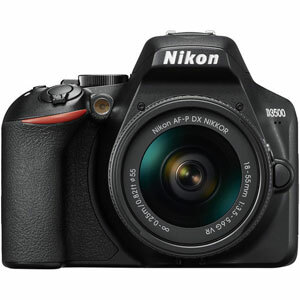 It is compatible with Panasonic LUMIX G digital cameras. 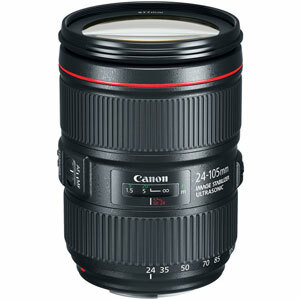 The lens has a 35mm equivalent focal length of 40mm and a fast f/1.7 maximum aperture that offers great low-light performance. 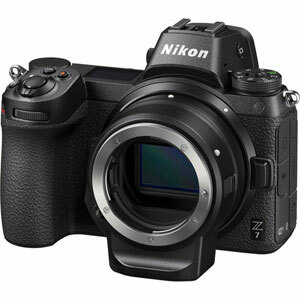 The 7-blade rounded aperture produces pleasing bokeh in the out-of-focus regions of images. 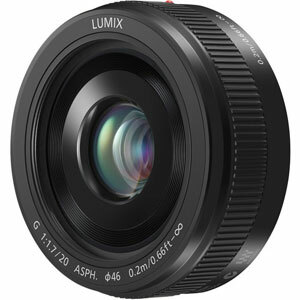 - Minimum Focusing Distance: 7.87"
The Panasonic Lumix G 20mm f/1.7 II ASPH. 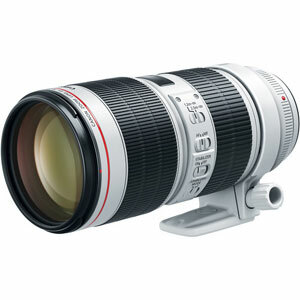 is supplied by Pro-Camera at www.pro-camera.co.uk. 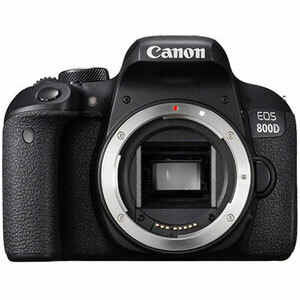 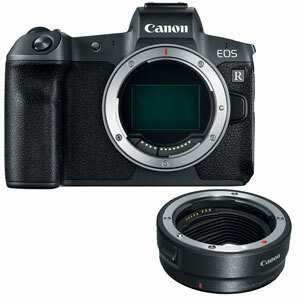 Pro-Camera reviews have suggested this is a great product and we have therefore chosen to list this as one of our lines. 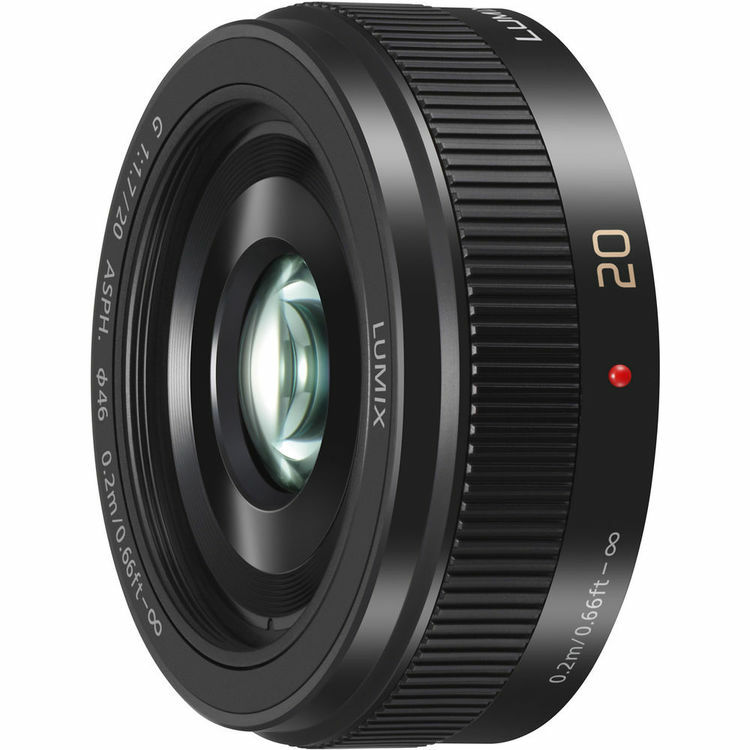 We are dedicated to supplying a first class service to our customers and welcome Panasonic Lumix G 20mm f/1.7 II ASPH. 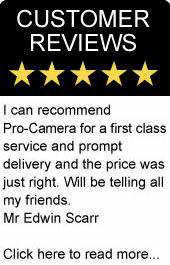 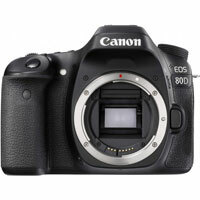 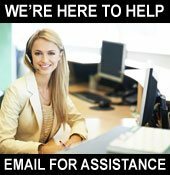 product reviews from our customers and Pro-Camera reviews of our service performance.